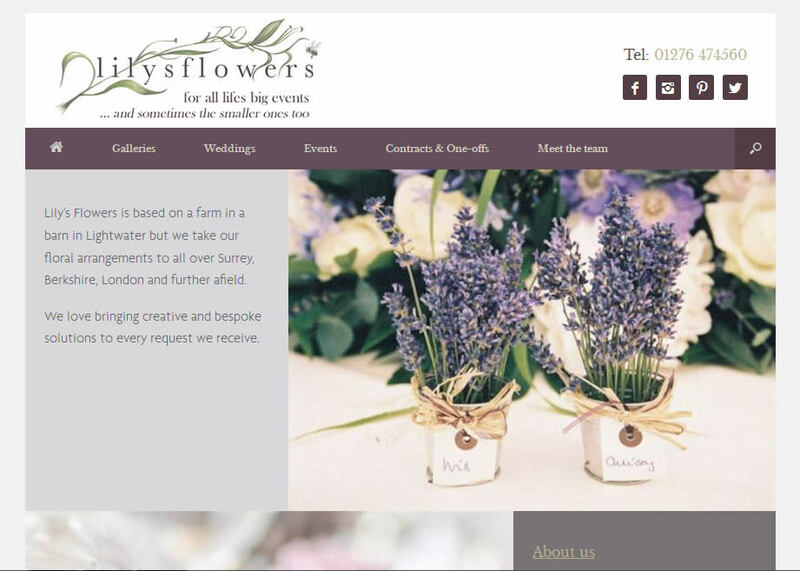 Lily’s Flowers is based on a farm in a barn in Lightwater. They love bringing creative and bespoke solutions to every request. Rebecca Ellis, founder of Lily’s Flowers, is passionate about design and presentation. Her attention to detail is extraordinary and is evident in the arrangements produced by her team of floral design experts. 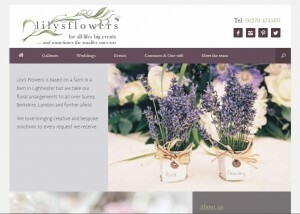 It is a true pleasure working with Lily’s Flowers, they are one of our first clients who agreed to pilot our new Lead Builder software – soon to be available for all My Website Solutions clients.